European officials are not happy with Facebook. The platform has run afoul of their regulations one too many times. Britain and the EU present a stronger threat to Facebook than the United States, where business and the free market laws are not as complicated. The British media has been arguing for the past several months as to whether or not Facebook should be dismantled by the EU. Regulation is not the only thing on the table: the end of Facebook is being discussed. 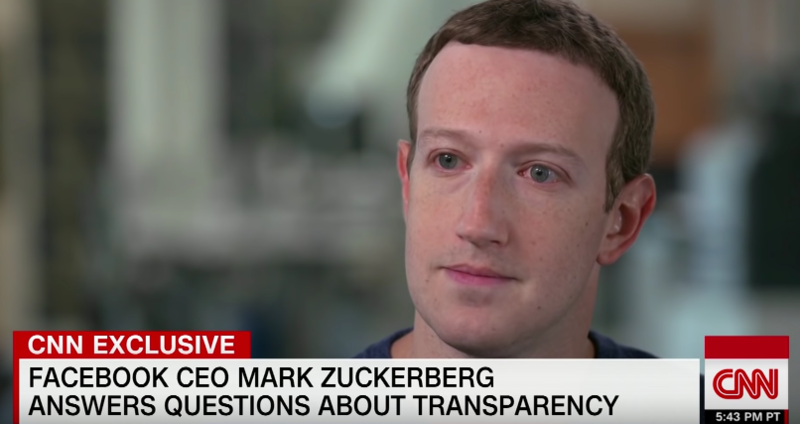 In light of the emails being released, European officials found that Facebook knew that the site was compromising users’ data and engaging in behavior of a monopoly. ← What does my eosinophil count mean?